What is LIKEtoKNOW.it? Why is everyone doing it? What’s so great about it? 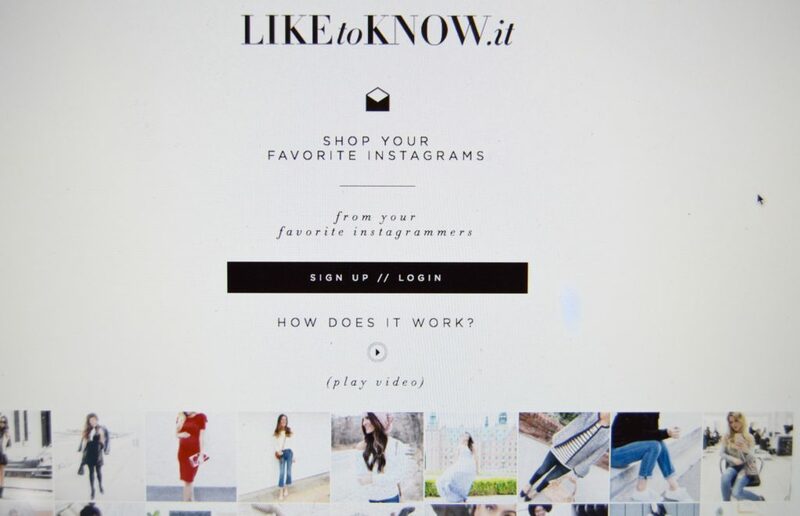 In this post, I’ll explain a bit about the LIKEtoKNOW.it phenomenon. 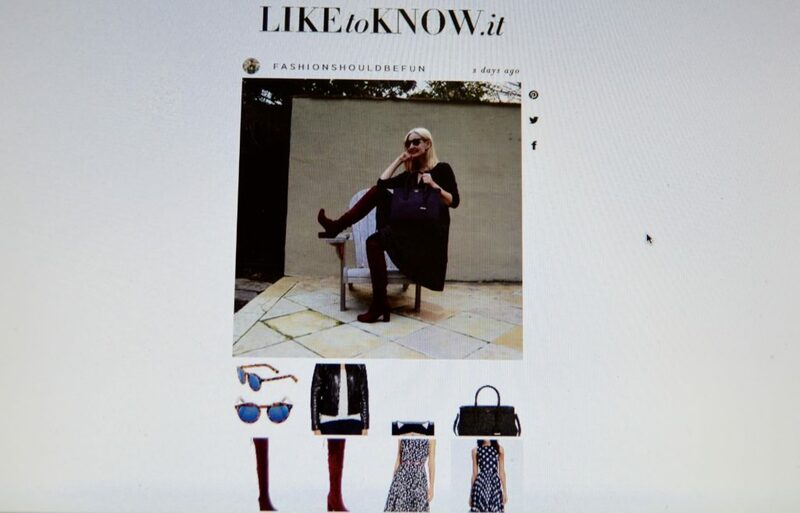 LIKEtoKNOW.it is just a way to make Instagram more useful for us style lovers, giving us a way to get more information about posts that we love. By signing up (only takes a couple of minutes and it’s totally free), you can like posts on Instagram and then LIKEtoKNOW.it will send you an email with the shopping links for all the items in the photo. Well, now you can know exactly what a blogger is wearing, where they got something, and how much they paid for it! (For curiosity sake alone, I love it!). It will do this for any bloggers who are part of the LIKEtoKNOW.it system (most). Bloggers really try to link up exact items, but sometimes something is sold out or old and they will link a similar product for you. Also occasionally a brand isn’t signed up so there’s not a way to link it. In that case, the blogger might have an exact link on their blog post. You can also let LIKEtoKNOW.it know how often you’d like to receive emails: ASAP, once a day, or once a week. Personally I’m the instant gratification type, so I always want ASAP! There’s something fun about finding the emails in my inbox, sandwiched between bills and stuff for the “to do” list. I’m always ready for some fashion distraction. If you’re interested, you can sign up fast and free HERE. If you’re loving it, you might want to search LIKEtoKNOW.it hashtags on Instagram: #LTK #Liketkit #LTKunder100 (or $200 or $50 or whatever price). And I’m even trying to start using the hashtag #LTKover40 (not price, but age!). And hey, if finding a bit of fashion fun in your email inbox sounds delightful, why not also sign up for the Fashion Should Be Fun newsletter? Hope this was helpful to any of you wondering what all the LIKEtoKNOW.it hype is about. Remember you can always ask me any questions through comments or private email if you’d like more information or if you have an idea for some other informational post. Wishing you the best start to your week! Who else has a three day weekend for Martin Luther King day? Woot woot! Love the man, the message, and the day off!